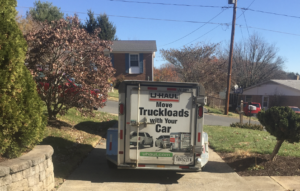 How are you at backing up with a trailer on your car? If you’re like many people, you haven’t had reason to do so, and thus find the idea daunting. 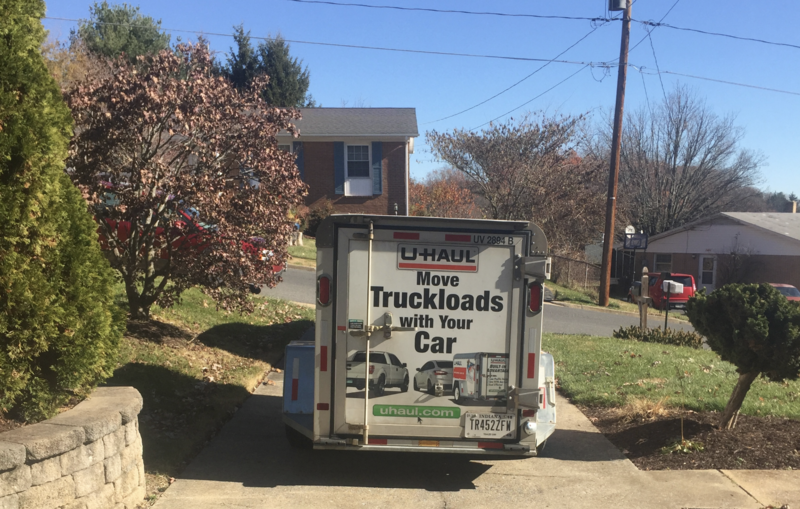 It seems like a black art to many, based on the reactions I’ve gotten from people when I backed trailers into narrow spaces. 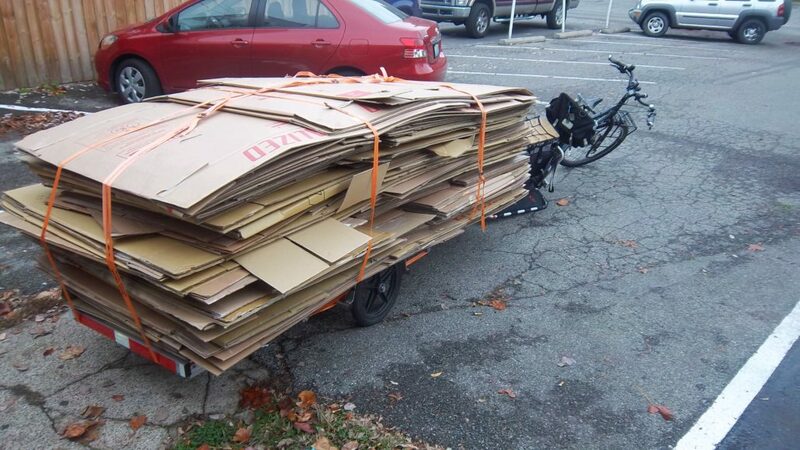 Decoding the black arts of trailers and savvy cycling. My wife, Jenn, was going on a road trip with my sister. One of several things they planned to accomplish involved moving some things that won’t fit in or on our car. 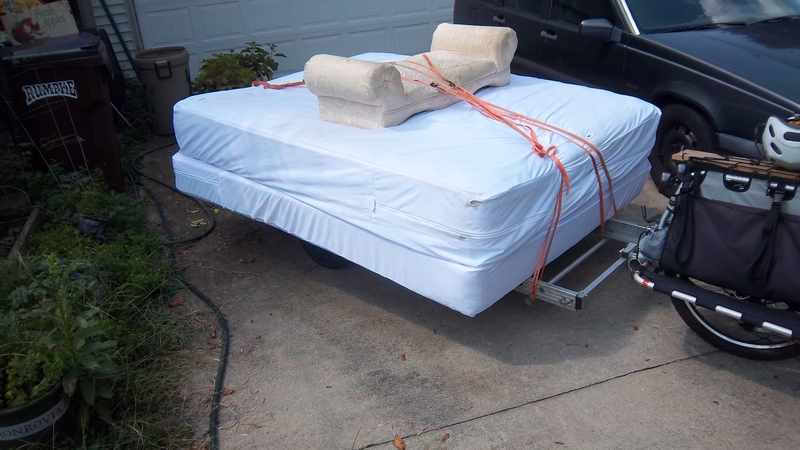 Rather than rent a truck for the whole trip, renting a trailer made sense, since it could be picked up close to the first house and dropped off close to the second. It made sense to me, but not to Jenn. Jenn didn’t feel comfortable maneuvering a trailer in close quarters, and especially didn’t feel good about having to back up with a trailer, after an unpleasant experience she had a few years ago. Why is this related to savvy cycling, you ask? Read on. 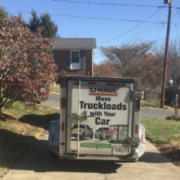 I’m pretty good with trailers, having done a LOT of backing up with them in various occupations (tow truck driver, airport tug driver, bicycle trailer user). I figured that with a couple of short sessions, Jenn would gain confidence in her ability to navigate in tighter quarters than she had thought herself able to manage before. With that in mind, we rented a trailer the same size as the one they’d be using for the trip, and headed to a mall parking lot to practice. Then I set up easy exercises: Back up guiding on a particular line in the parking lot, trying to keep things straight. Start to turn, and learn when you can and cannot straighten out without pulling forward to do so. Then I had her back into a marked parking slot from the aisle, to simulate backing into a driveway from the street. After she did a couple of those, I had her pull into a parking slot, then back to the parking slot to the left of the one directly behind her, to gain confidence in directional control. After a while, she was doing quite well. She had improved tremendously. The next day we had family visits to do, so Jenn drove with the trailer. When we got to my folks’ house, she backed into the driveway, for practice and to prove to herself that she could. She did it easily! A little while later, she took the opportunity to practice in her parents’ driveway. 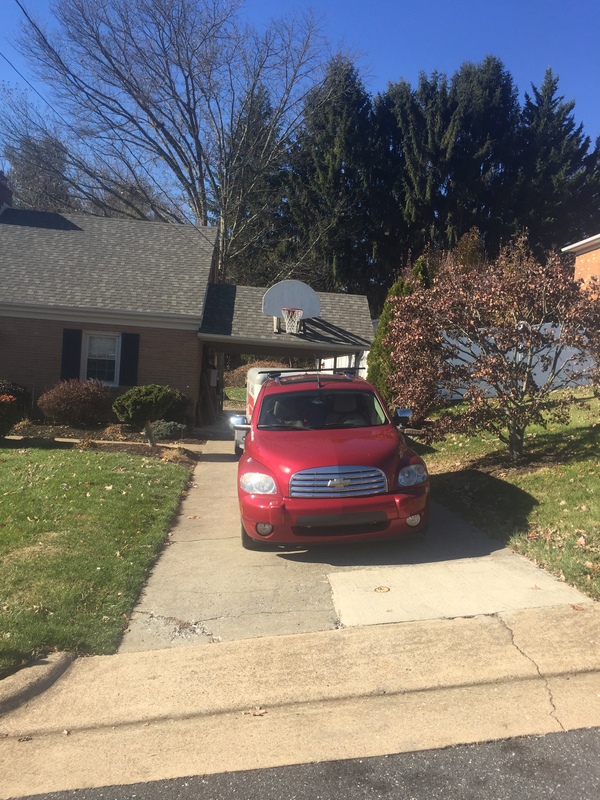 She did even better, in a narrower driveway! 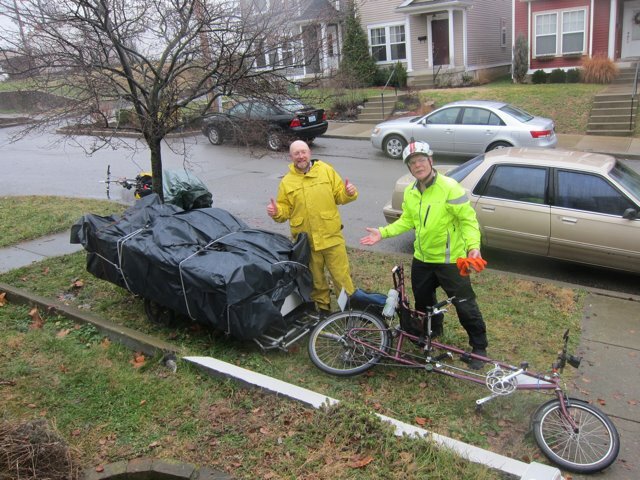 And, yes, it was easy to see how much more confidence she had in her ability to back with a trailer, a thing that many people find a daunting task. 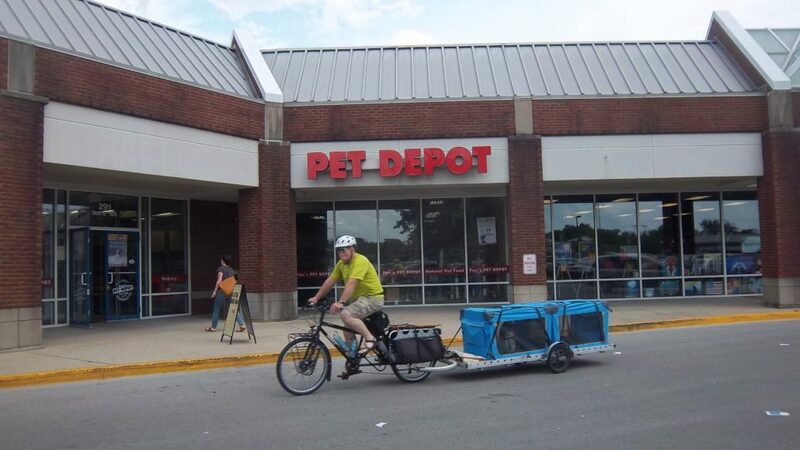 A lot of people find the idea of using bicycles instead of their cars daunting. 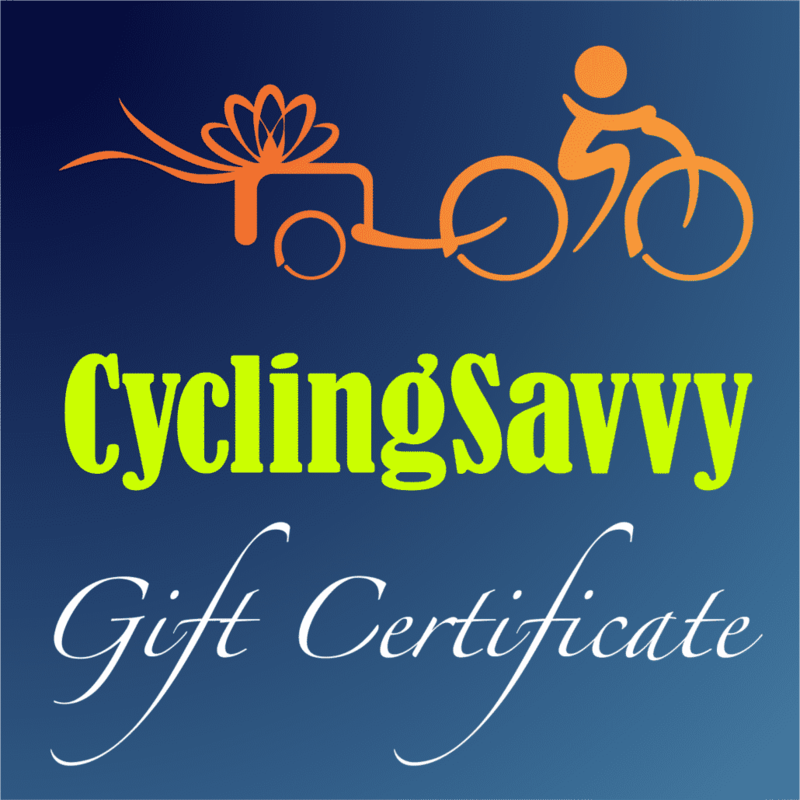 With a few good pointers from experienced people (like CyclingSavvy instructors), and a little practice (CS Train Your Bike and Tour sessions), much of the mystery is solved. 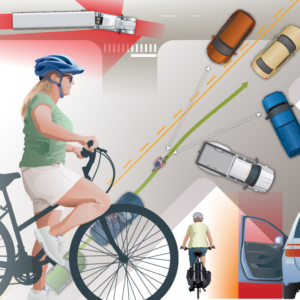 CyclingSavvy helps people learn how traffic works, and how to participate in the existing system to get what we need through planning, courtesy, and mindfulness. Jenn’s confidence in her ability to back up with a trailer attached to the car improved through a few brief exercises. She knows that she can go places using a trailer, which enables her to carry stuff with the car that she might not have been comfortable carrying before. Similarly, you can become a safer, happier, more confident cyclist by attending a CyclingSavvy workshop and using what you learn. A little bit of focused experiential learning and a little bit of practice with new skills will help you realize why the tag line is Empowerment for Unlimited Travel. And if you’re in my hometown of Louisville, look me up. 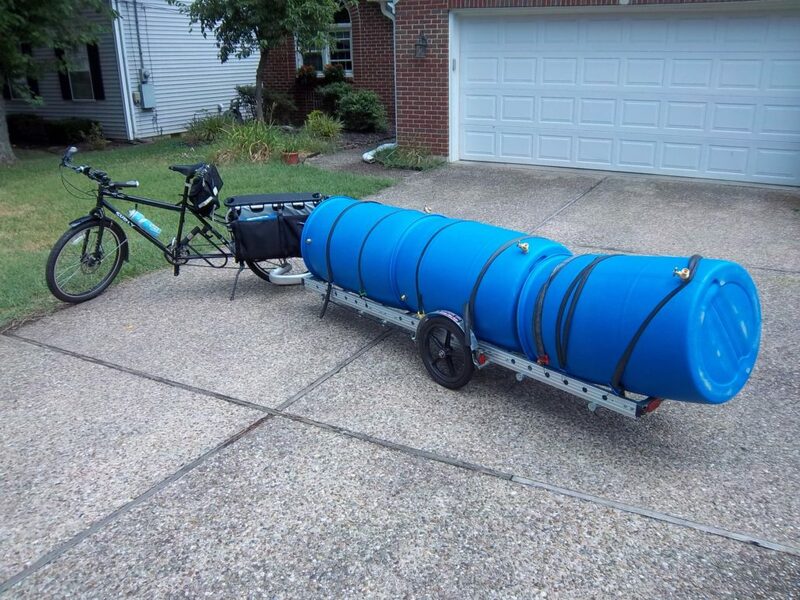 I’ll be glad to show you how to do some real hauling with your bike.